The game itself was pitched by Vicarious Visions, the team behind Skylanders and the recent Guitar Hero. 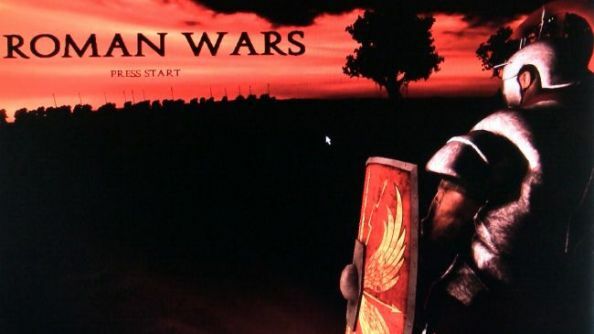 The pitch itself came in 2008 when Activision were listening to ideas from all developers, but they eventually passed on Roman Wars for fear that it was “too different” for the franchise. After the project was scrapped, Activision went ahead with Call of Duty: Advanced Warfare.